this year is half over today. 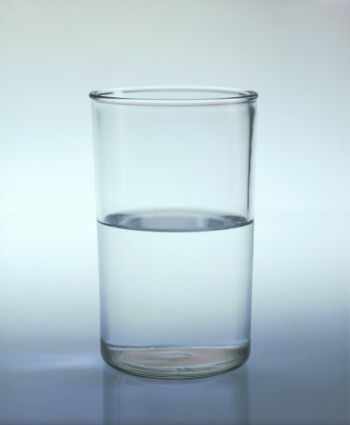 it all depends on how you see that glass as empty or full. one of those never ending never right or wrong kind of stand points in life. today is the perfect day to ask yourself. are you who you wanted to be this year? are you moving and growing and changing in all those ways you asked yourself to at the new year? have you checked anything off that list? are you lying to yourself. say you’ll do it next week. start today. it’s your halfway, second chance, recommit.